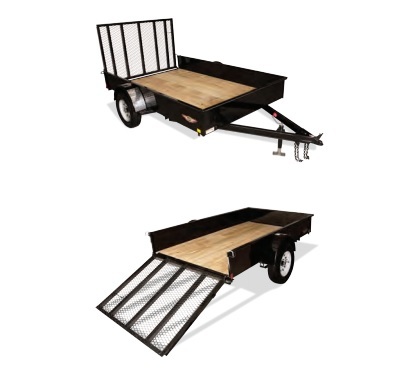 Featuring 14” tall solid steel sides with tube tie-down rail, these trailers are ready for the toughest jobs in landscaping, construction, or heavy duty homeowner applications. 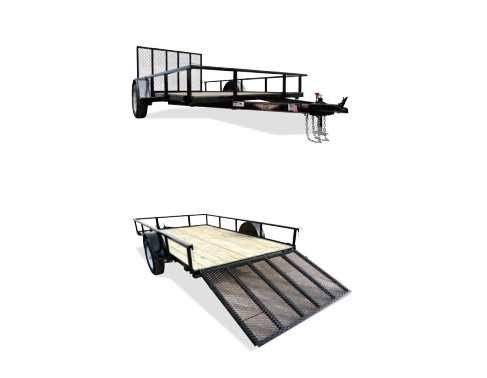 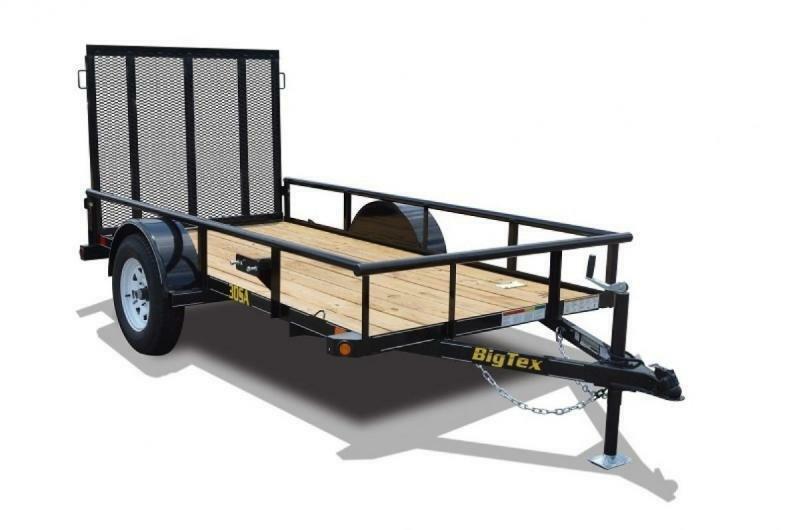 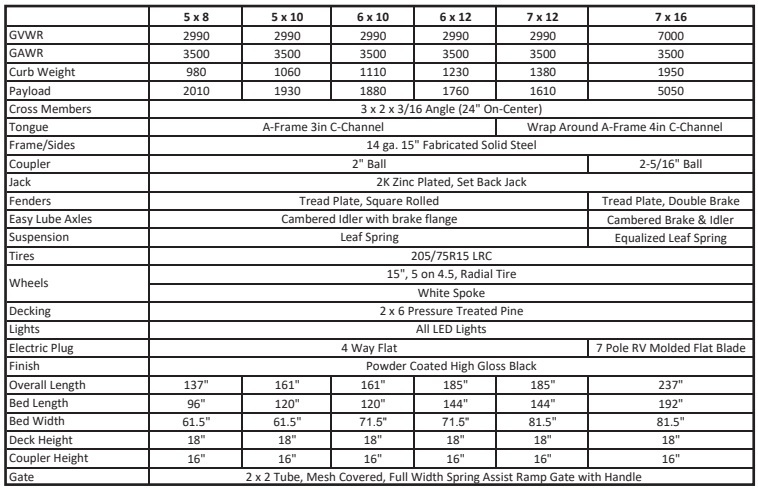 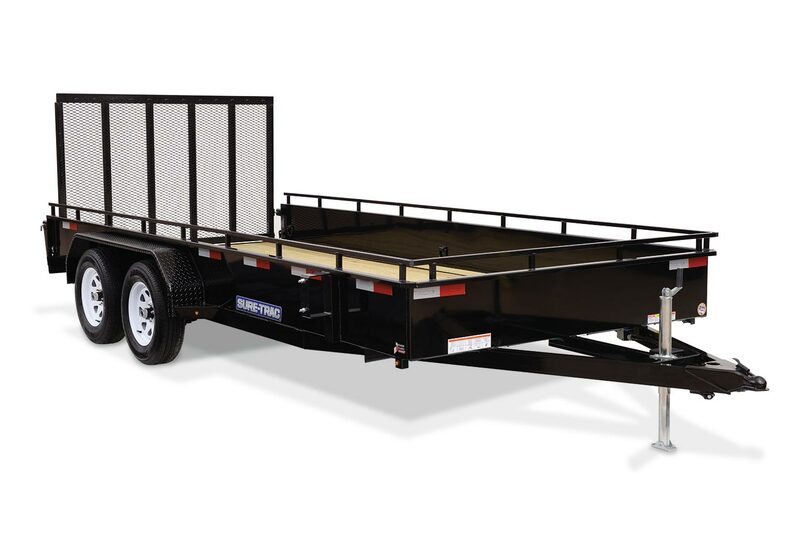 These trailers feature welded D-rings, heavy duty fold-flat gate with spring assist, setback jack, rubber mounted sealed LED lights, and protected wiring. 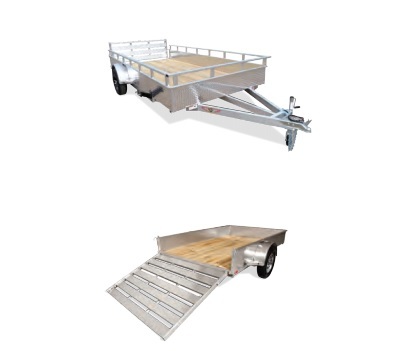 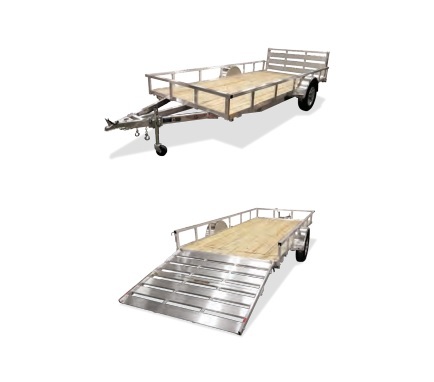 The Steel High Side trailer is available in many sizes, including single axle and tandem axle configurations.